Laura McCarthy, Niamh Lawlor and Aine O Leary each score brace as Castle United take spoils against Charleville AFC. Castle United has yet to be beaten in this competition, having won every game. Chris Trifonov scores brace as Charleville AFC take spoils against Cullen. 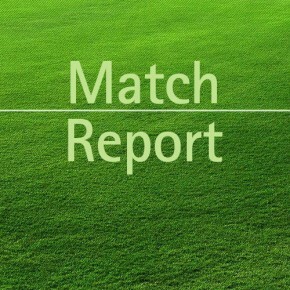 Holycross are defeated by Charleville AFC.